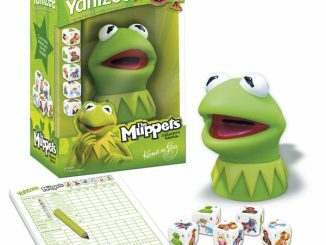 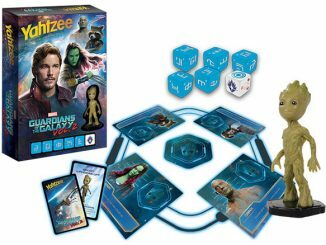 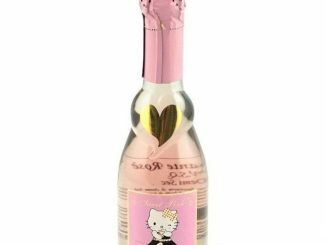 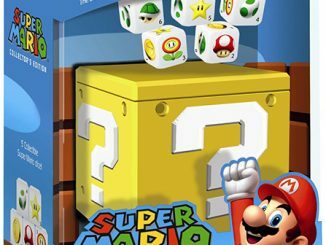 Rolling dice just got cuter than Demi Moore in “Indecent Proposal.” The Hello Kitty Collector’s Edition Yahtzee game set is out on the market and makes for an affordable gift. 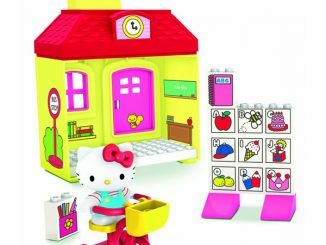 Hello Kitty fans who liked the Hello Kitty Computer Keyboard, Hello Kitty Webcam, Hello Kitty Portable TV, and Hello Kitty Alarm Clock will want this Yahtzee game to add to their Hell Kitty collection. 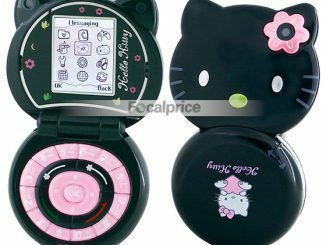 Intended for 8-year-olds and up, this Hello Kitty Yahtzee game includes a dice shaker/storage container in the shape of Hello Kitty’s face that holds the set’s score pad, pencil and 5 numbered dice featuring Hello Kitty and her cuddlicious sidekicks; Fifi, Jodie, Joey, Mimmy and Tracy. 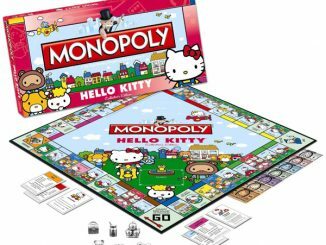 Ideal for travel or just decking out the board game shelf, the Hello Kitty aficionados in your life are going to dig the Hello Kitty Collector’s Edition Yahtzee game. 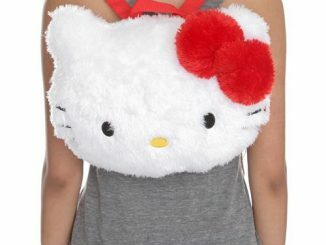 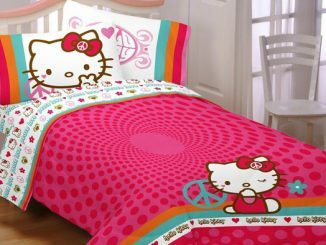 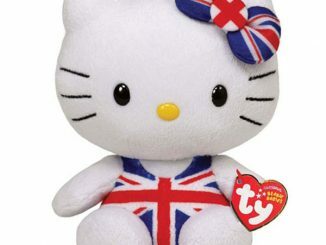 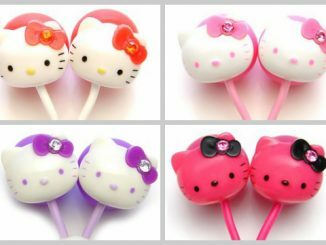 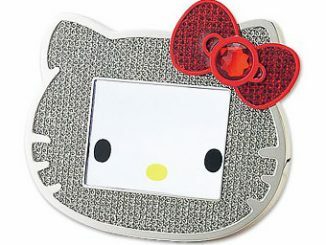 If it’s Hello Kitty electronics you’re after, make sure to check out the Digital Photo Frame and Wristwatch Mobile Phone. 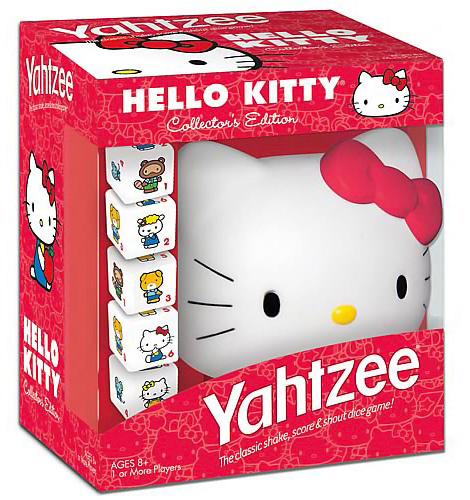 The Hello Kitty Collector’s Edition Yahtzee game is $16.99 at Entertainment Earth.